Does your PC seem slow? Does it take what seems like forever to start? 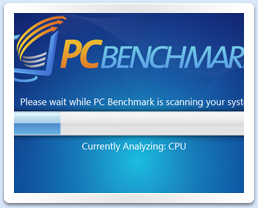 PC Benchmark is a free application that will tell you how fast your computer is and allow you to compare your computer's speed against your friends and other people who have used the application. Try it for FREE today! PC Benchmark will run a series of tests on your computer in order to determine your computer speed. 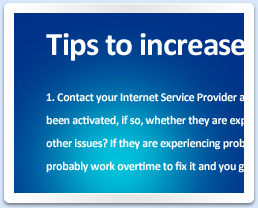 Testing only takes minutes! Find out who has the fastest computer amongst your friends. Share your scores and compare. 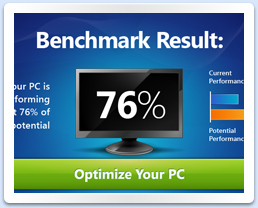 After running PC Benchmark you will receive personalized tips that help you increase your computer's speed and score! © Copyright 2015. ReviverSoft. All Rights Reserved.